My "Fiction Writing and Publication" course is coming to Main Street, Hyannis for the summer! In this condensed version, we'll meet for three Thursdays in July, from 9:00 a.m. to noon, and we'll cover a multitude of topics related to writing fiction and getting it published. Finally, we'll get to querying agents or presses and writing the dreaded blurbs and synopsis. We'll go over all the different publishing options available as well as promotion and marketing. How will I fit it all into 9 hours? Last month, I wrote about losing a cat I'd had for 17 years. That was so very hard for me - we adopted Spazzy and his brother, Shadow, when my oldest son was only six months old. Now that kid is driving! I miss both cats every day--Shadow died at 13--but I'm glad we were able to enjoy their company and share their lives for so long. I'm a big proponent of pet adoption, so I decided since we have room in our home and our hearts, the best way to honor Spaz and Shadow would be to rescue two brothers from a shelter. While I often try to go for the older animals that have a harder time finding new homes, our situation right now made younger animals the best fit. A few years ago, we rescued a border collie puppy who was found on the side of the road in Alabama. He rode a doggie train north to come to us, and adjusted very quickly. But at three years old he is still a very energetic pup. I decided a pair of older cats might not be as willing to adjust to his rambunctious behavior. At best, they might be annoyed--at worst, they might not want to come out from under the bed. I have an affinity for black cats--maybe that has something to do with my preference for writing suspenseful ghost stories and watching spooky movies. I did a very popular post on why some people think black cats are unlucky. Obviously, I don't - but this old superstition does hinder black cat adoption. So when I found a shelter on PetFinder (a fantastic site!) 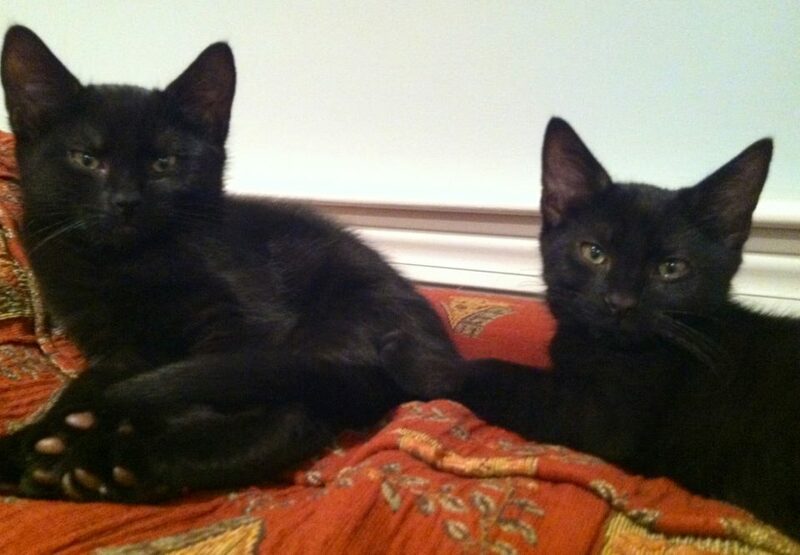 with a newly surrendered pregnant black cat, I filled out paperwork for two male kittens (males are often less popular as well, but throughout my life, all my animals have been male except for one female cat, so I figured it's worked out well so far!). 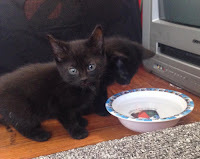 My application was approved, and once the litter was weaned, two of the boy kittens who seemed very attached to each other went to a foster home to stay until they weighed the required three pounds. It was hard to wait! The foster mom put pictures up on Facebook in the meantime, and I got to see them grow. Meanwhile, I made kitty preparations--new toys, fresh scratching pads, vet appointments, etc. And I needed to name them! I did a google search, and wow, there really isn't anything you can't find on the internet! Lists of hundreds of suggestions for black cat names came up. I knew I might change my mind when I met them, based on their personalities, but initially I liked Jinx and Jet. On the shelter FB page, the foster mom later asked me if I had picked out names yet. She said in the same comment that she'd been calling them Jinx and Max. What a coincidence! Of ALL the possible cat names out there, we'd chosen one in common. Jinx was clearly meant to be. And the name Max has significance for me as well. 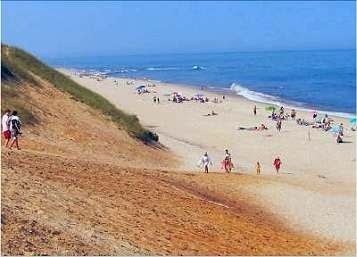 My second novel, GULL HARBOR, has a special place in my heart. 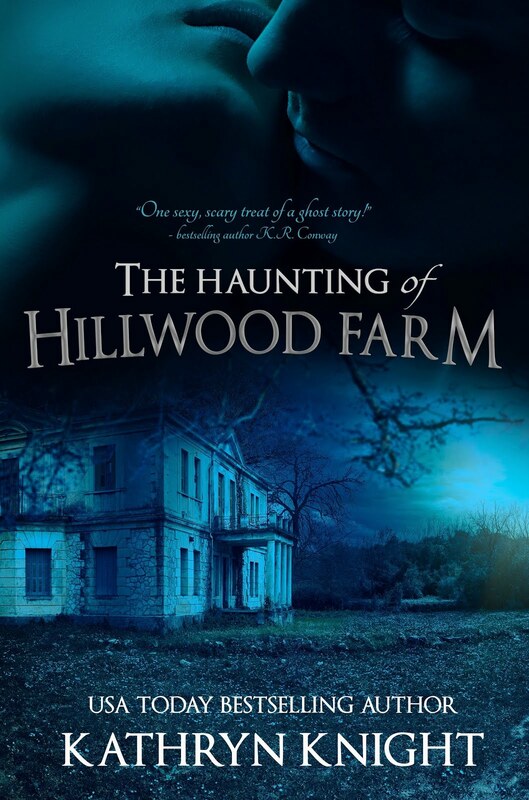 This second-chance romance + ghostly mystery is everyone's favorite, it's been a #1 Amazon Bestseller on several occasions, and it is set where I live, on beautiful Cape Cod. The male main character's name? Max. So, both names seemed meant to be. And my kitties arrived here two weeks ago, and they are settling in nicely. They are even getting along with Otis (tuna fish is the best olive branch there is). And they are just precious. There's something so soothing about lying down to read with a pair of kitties curled up on your lap. Hopefully one of these days I'll be able to tell them apart without looking for the telltale tiny patch of white on Jinx's chin! outgoing while Jinx is more cautious but more affectionate. They are both purr machines! HARBOR back to a #1 Bestseller! 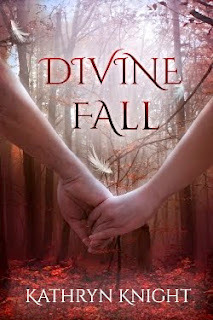 I wrote last week about some exciting news for my YA Paranormal Romance DIVINE FALL. A few other happy dance moments have happened in the past few months, and I'm doing my best to enjoy the moment and not worry about the manuscript out on submission or the idea of starting this crazy process all over again for novel #5. In April, my second novel GULL HARBOR - a steamy romance mixed with a spooky ghost story - became a #1 Kindle Bestseller for the third time! Cut to me, jumping around the kitchen. This is an "older" book, at least in terms of today's lightening fast publishing industry, so to see it hit those numbers again while on a 99 cent sale was truly thrilling. None of my other books have ever managed to hit #1, but I do have high hopes for HAUNTED SOULS if it sells to a publisher. 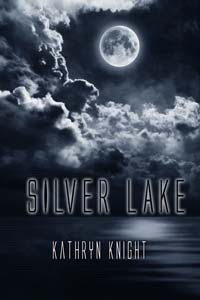 And while my first novel, SILVER LAKE, has never done quite as well as GULL HARBOR, this even older title did hit as high as #16 on the Amazon Bestseller list recently when some promotional stars lined up. Authors, if you haven't tried a free ThunderClap campaign, it's definitely worth looking into! Spending time on promotion does take away from time writing, but I really enjoy connecting with readers. 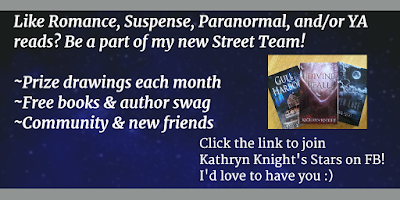 In fact, I recently started an online Street Team--basically, a fantastic group of readers, bloggers, and romance fans who help me with social media. In return, they get free books, inside info, first look at excerpts, and of course...prizes! I'm still actively building the team, so if you have a Facebook account, stop on by and hit "Join". You get to meet a great group of readers and authors and get entered into prize drawings for gift cards, just for tweeting and sharing posts. In a fun twist, one of my Street Team members came out to see me when I traveled to Bethany Beach for a book signing. Small world! This was my second year doing an event at Bethany Beach Books, and it was a lot of fun. So, I've been busy...but the school year is winding down and I need to focus on that, as well as an upcoming Fiction Writing Class I'll be teaching for the local community college over the summer. Somehow, I'm going to have to find the time to also get started on the WIP rattling around in my head. 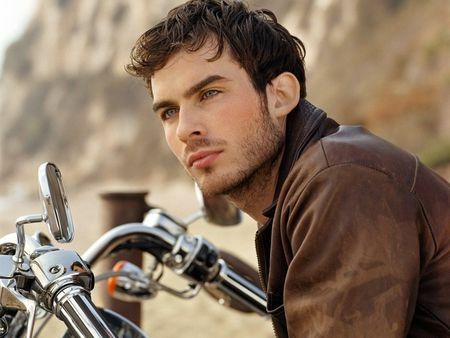 Today, I spent two hours looking at hot guys on Pinterest to serve as inspiration for my new hero, Dean. Yeah...there are some perks to this business! Want to take a look? Click on the link for the pictures I'm using as inspiration for Malorie and Dean: WIP Pinterest Board. Enjoy! Being a writer can be rewarding and fun, but it can also be very difficult and lonely. Rejections are painful, and those are a given in this business. A negative review can ruin a day. The isolation of this profession sometimes wears on even the most stalwart of introverts. And yet, writers have to write. There's little choice. Anyone driven by the storylines and characters in their heads knows we must bow to their demands, sometimes at the expense of our own. 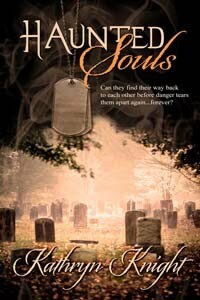 Right now, my fourth manuscript, HAUNTED SOULS, is with my agent, out on submission. The query process is very tough and requires superhuman patience, which is not one of my strongpoints. 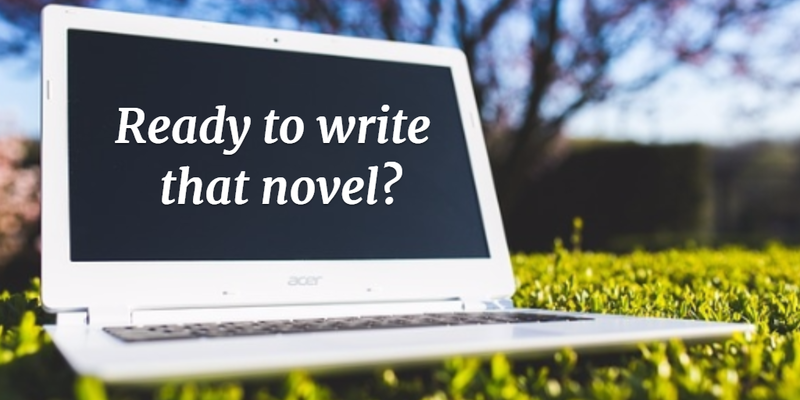 You writers know that the very best thing to do while waiting is WRITE MORE! But unfortunately, I do most of the initial preparation for a book in my head...it's just the way I work. I type up notes and Goal, Motivation, Conflict charts, as well as character descriptions and plot timelines, but I don't usually sit down to type "Chapter 1" until I'm confident I have a solid outline with viable conflicts and resolutions. Yep, I'm a Planner. So I'm going a little stir crazy as I let the ideas percolate, but I know I have to allow the process to happen within my imagination so I can bring the characters to life before I put their story on the page. So, some exciting news about all three of my previous novels in the past few months was a fantastic reminder that my process works if I just sit back and allow it. Yes, it takes time, and I will never be able to write as fast as some of my author friends. But I have to let the scenes form in my head...and I also find I have to fit in things like carpools, soccer games, dinner, grocery shopping, etc. What I wouldn't give for an assistant! I usually release one book a year, and my 2014 release, DIVINE FALL, was a bit of a departure from my previous two books. 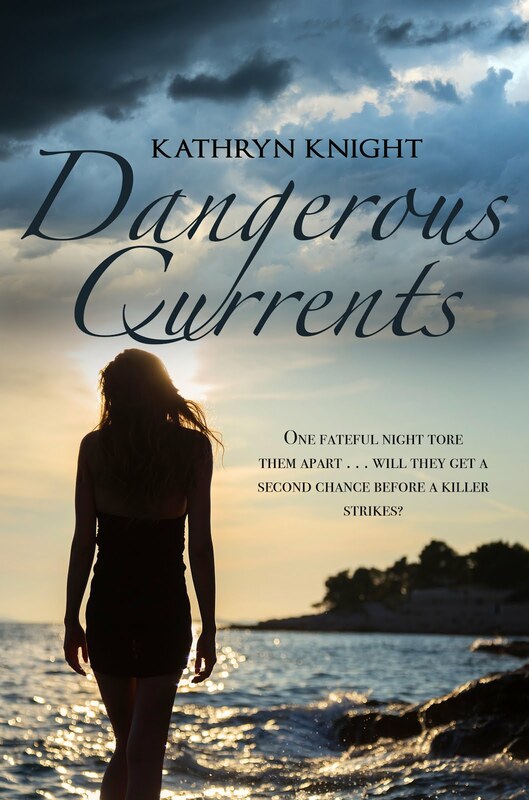 Yes, it's still paranormal romance, but instead of my steamier books for the over-18 crowd, I wrote a Young Adult novel with a 16-year-old protagonist. I saw on twitter that BTS Book Reviews had posted a list of books nominated by their reviewers for their Red Carpet Book Award. Now, I had received a fabulous review for Divine Fall in their magazine, so I held my breath and clicked on the list. And my book was there! Titles will be added throughout 2015, so I certainly don't expect a win, but it is truly a honor to be on the list. A few weeks later, it occurred to me that RomCon (Romance Convention) was coming up. Every June, books nominated via their Reader Rating Program compete in genre-specific categories for the coveted Reader's Crown Award. 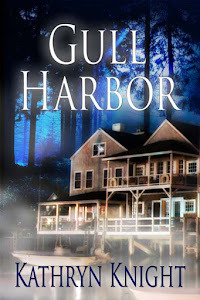 Silver Lake made the nomination list in 2013, and Gull Harbor made the nominations list in 2014, both in Paranormal Romance. Neither book won, but I was thrilled they were Finalists in what is usually a huge category with about 25 titles nominated. But this year, apparently the rules had changed. Now only 5 titles were going to be allowed in each category, unless there was a case of two books receiving the exact same initial score from the judges...then the category might grow to 6 or 7. Still, quite small compared to years past! This year, my book Divine Fall had been entered into the Young Adult category...and it made the list of Finalists! Again, there are some great books on the list of Finalists, and I'm honored to be there. I'll keep my fingers crossed when the winner is announced over the weekend of June 15th.